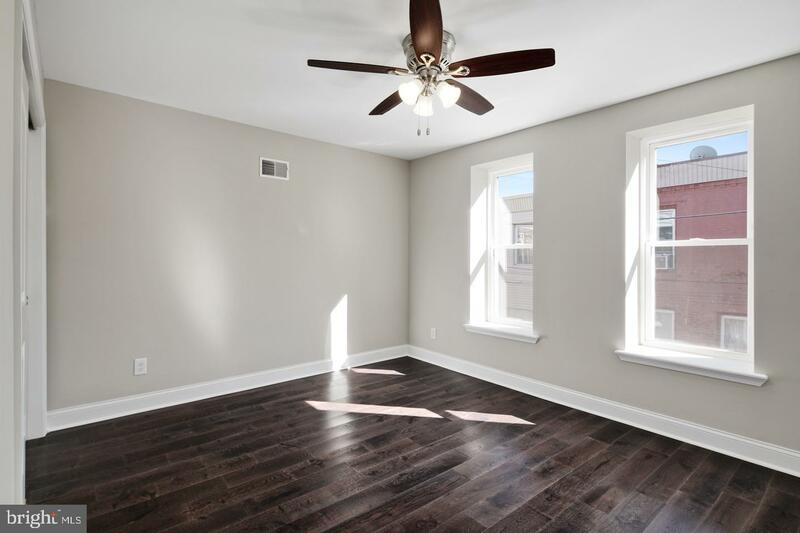 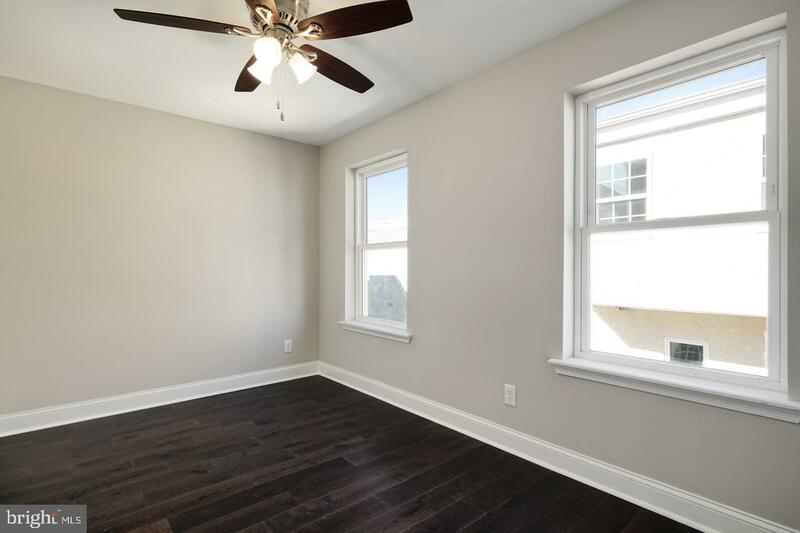 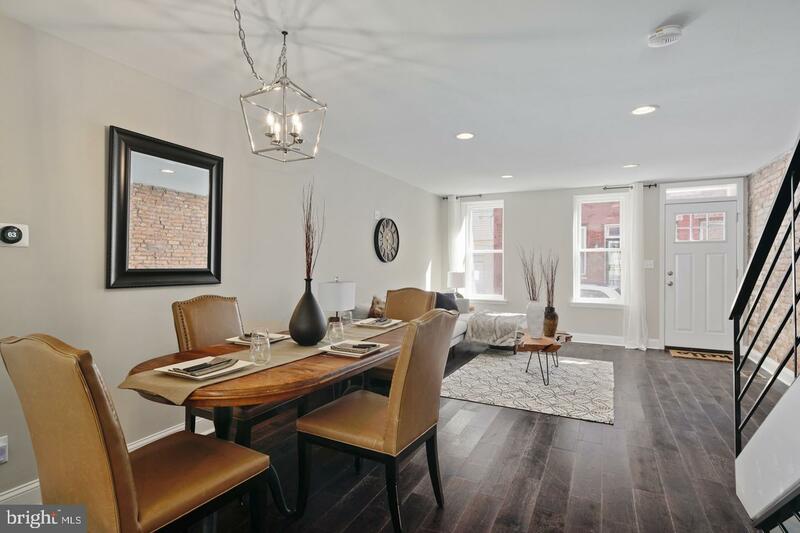 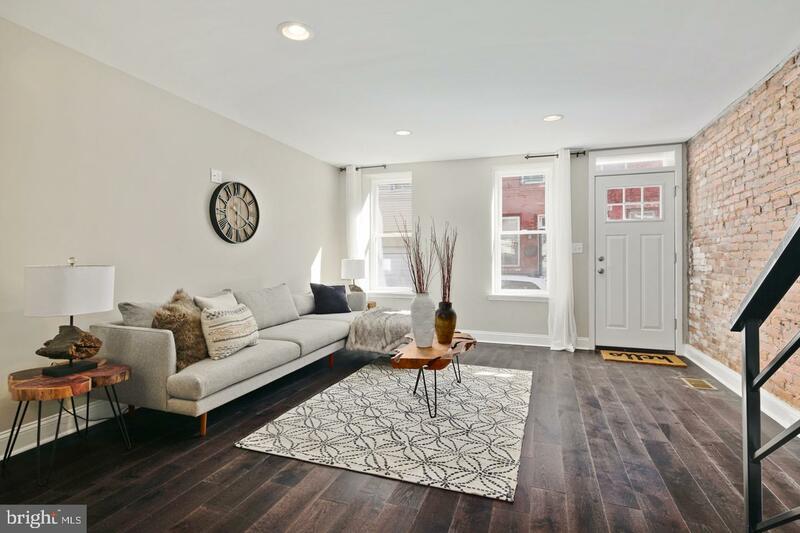 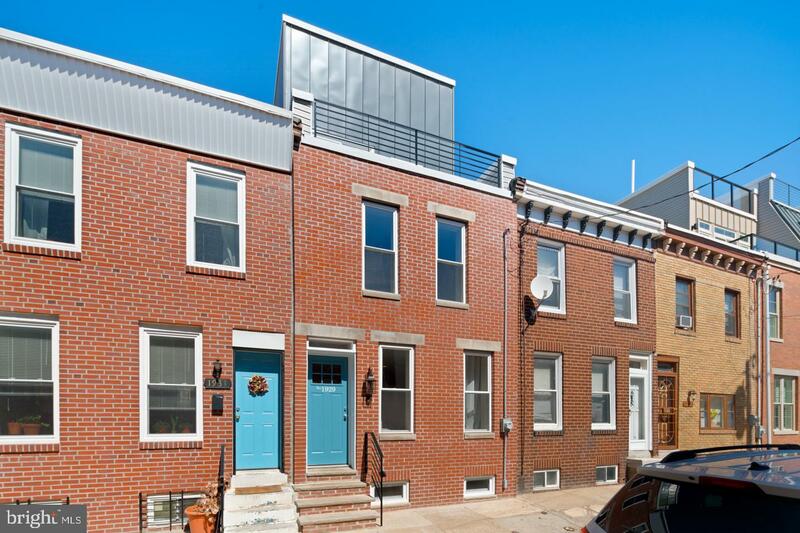 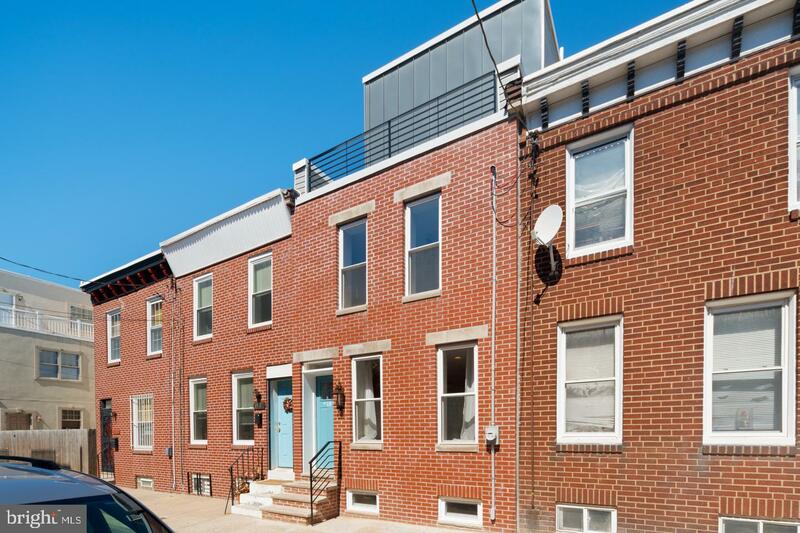 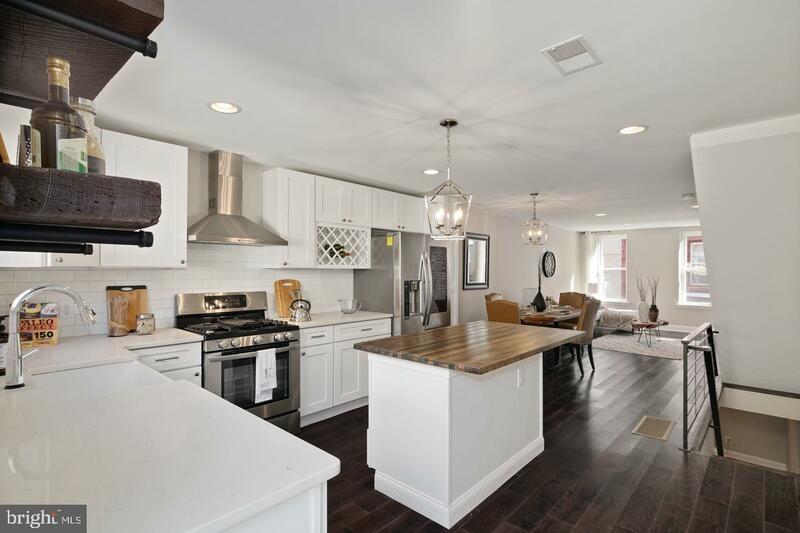 Beautiful brand new renovation on one of the most desirable streets in point Breeze! 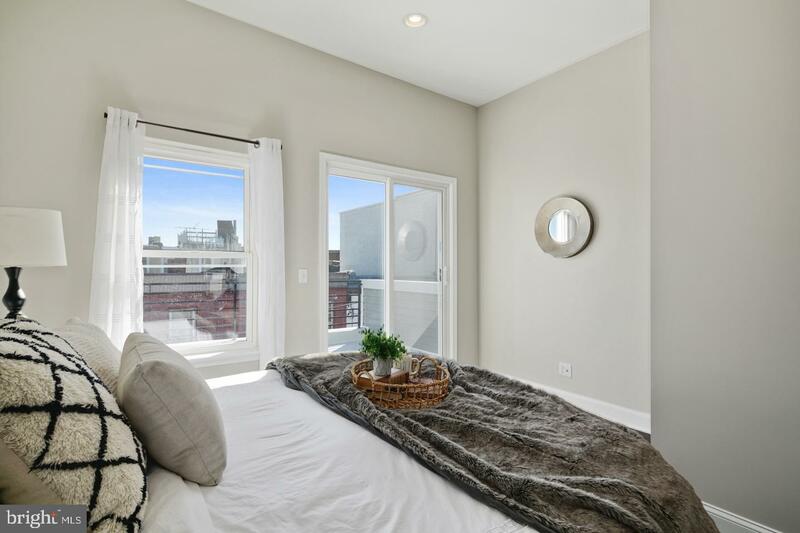 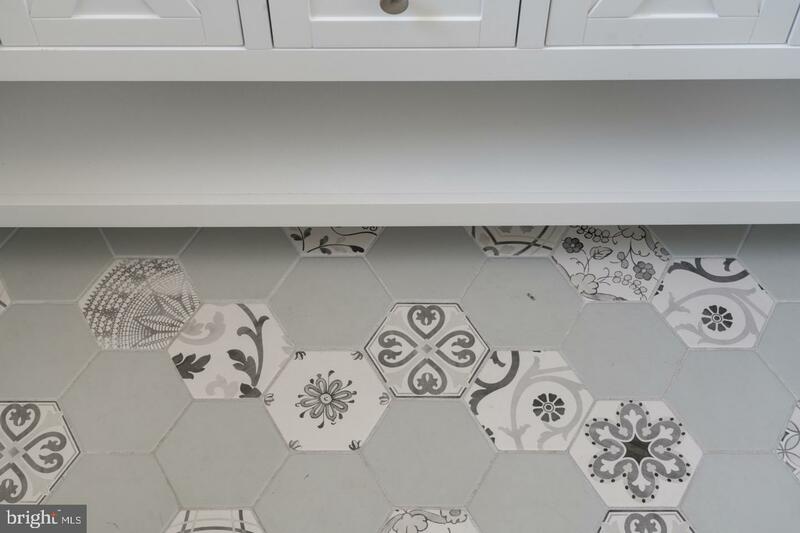 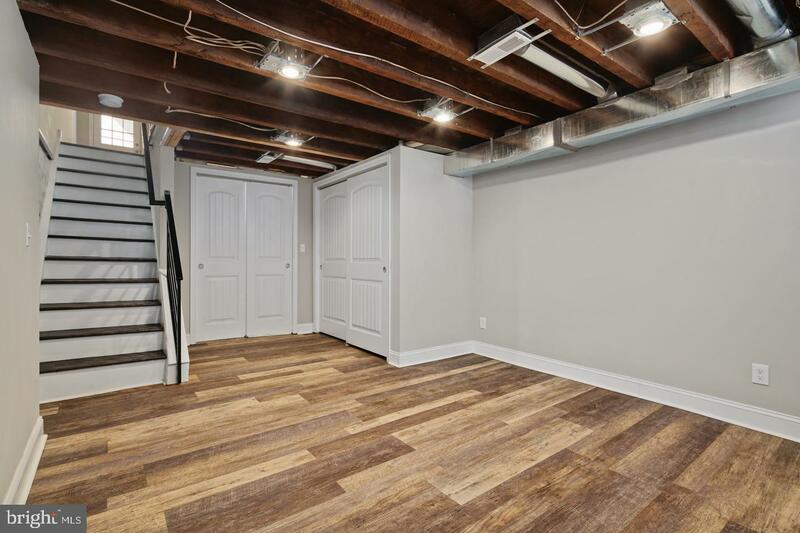 Enter the home onto the open floor plan of the first floor that features hardwood floors, recessed lighting, exposed brick, and custom shelving for additional storage. 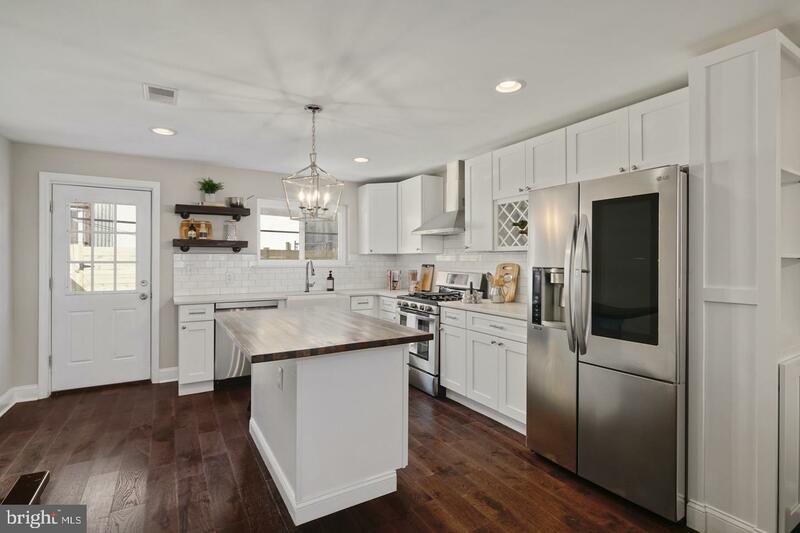 The kitchen has a center island, wood cabinetry, quartz countertops, custom tile backsplash, and stainless steel appliances. 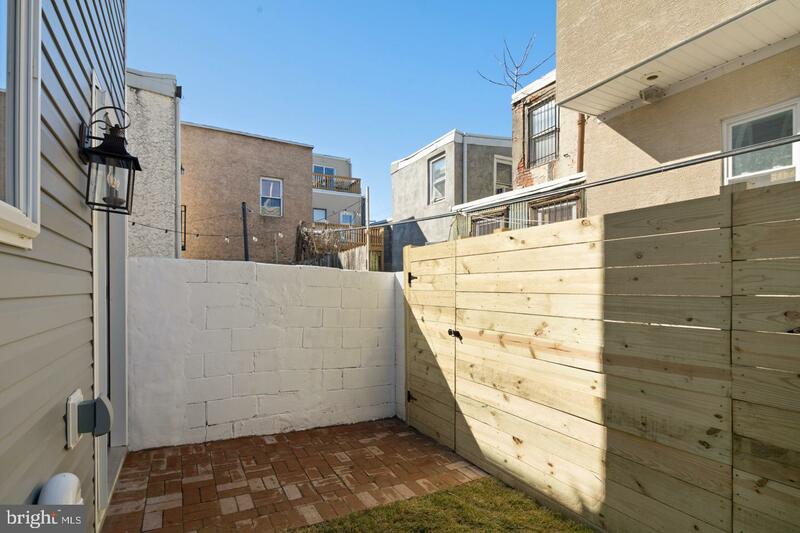 Exit to the back where you will find a private concrete patio with new wood fencing, perfect for entertaining guests and dining under the stars! 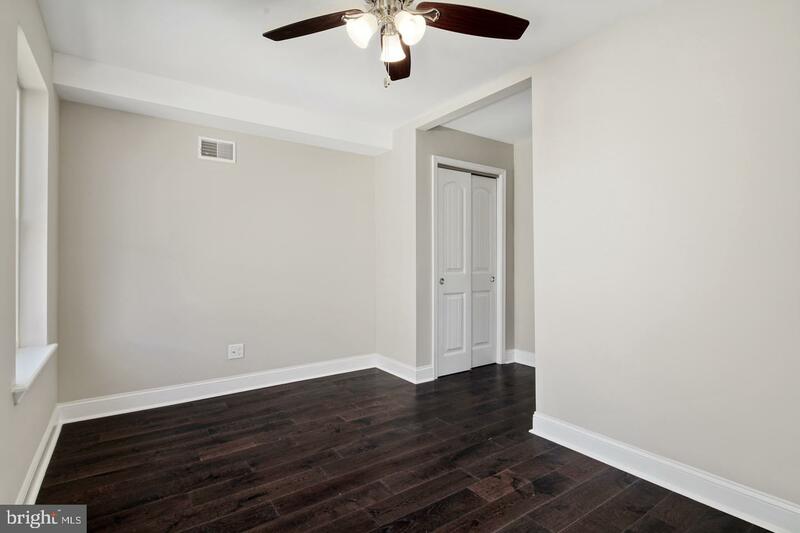 Go upstairs to the second floor and you will find 2 bedrooms with their own generously sized closets and a full bathroom with a tub and glass tile surround to the ceiling. 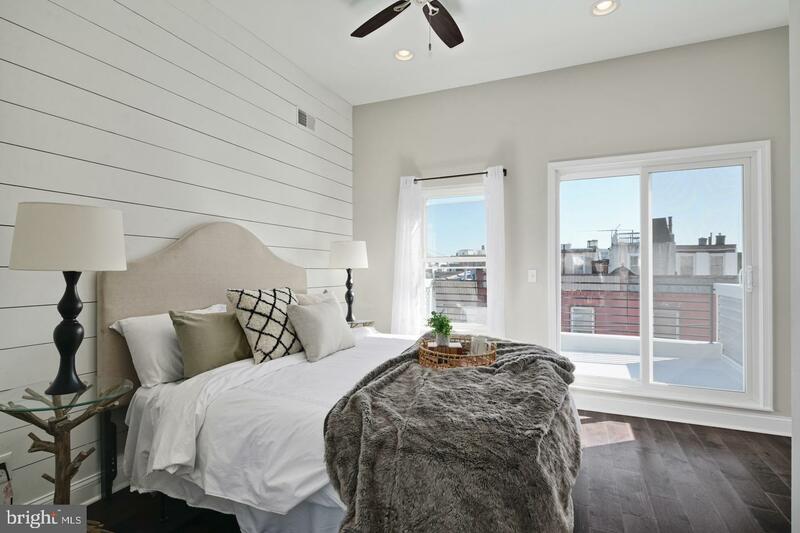 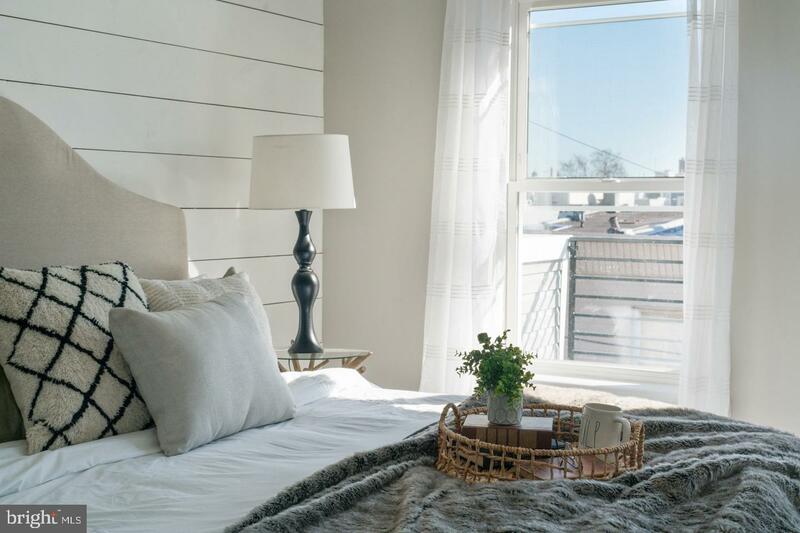 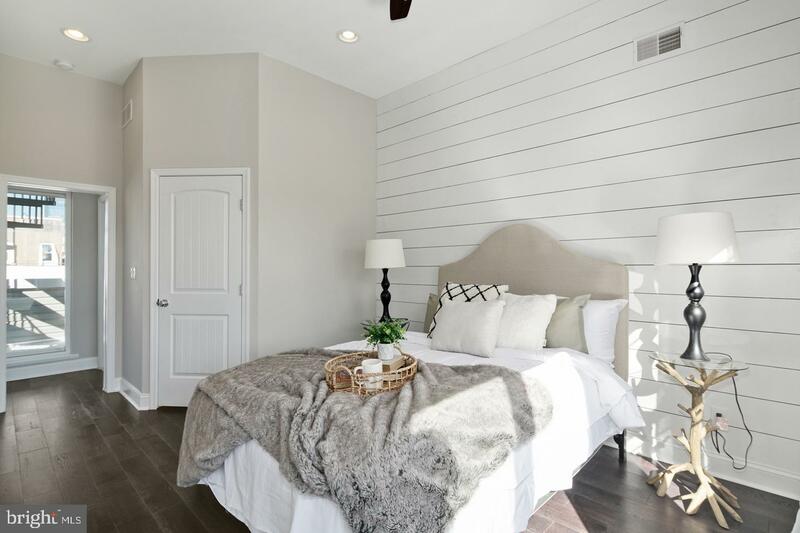 The third floor is a master suite with a huge bedroom featuring a shiplap wall, plenty of natural sunlight, and sliding glass doors to a private balcony. 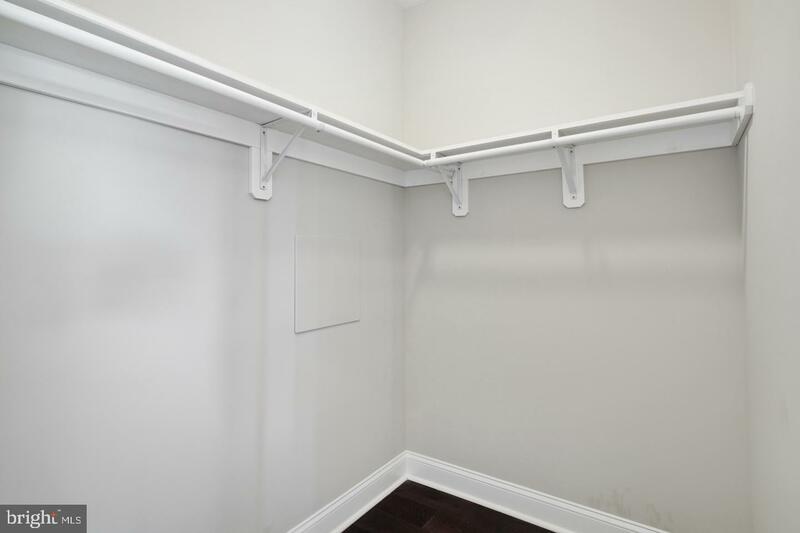 Between the bedroom and master bathroom there is large walk-in closet with plenty of space for owners with lots of clothes! 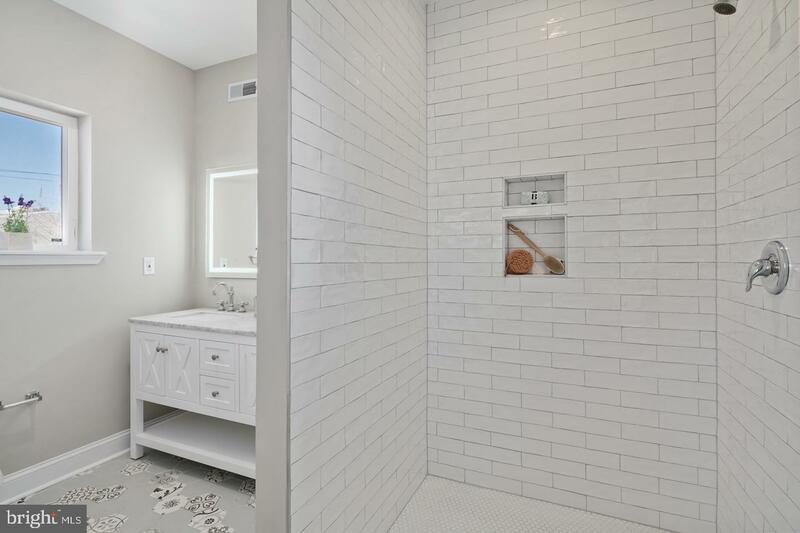 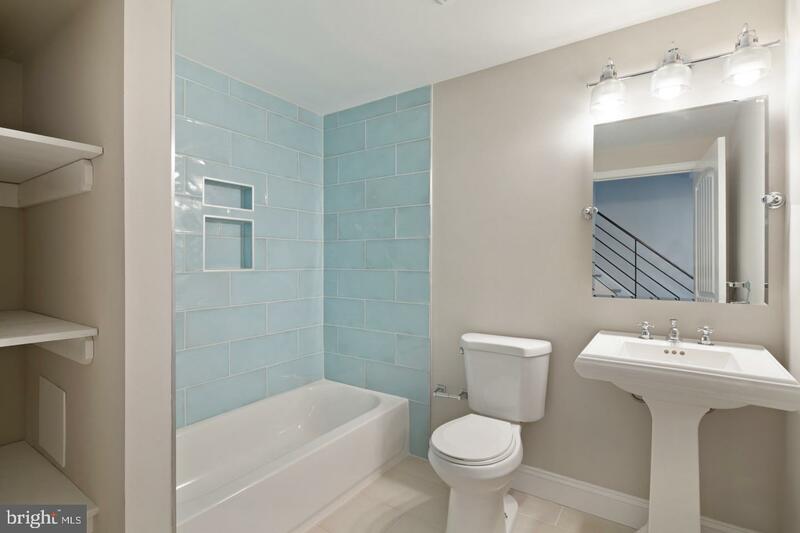 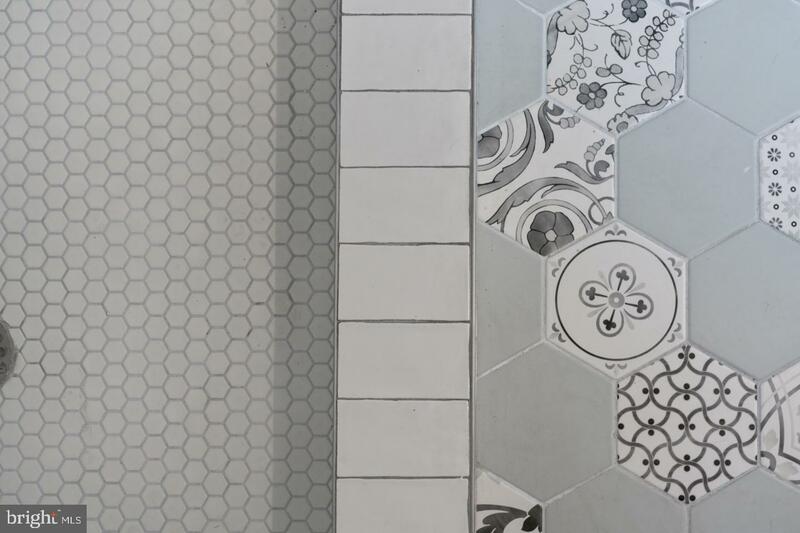 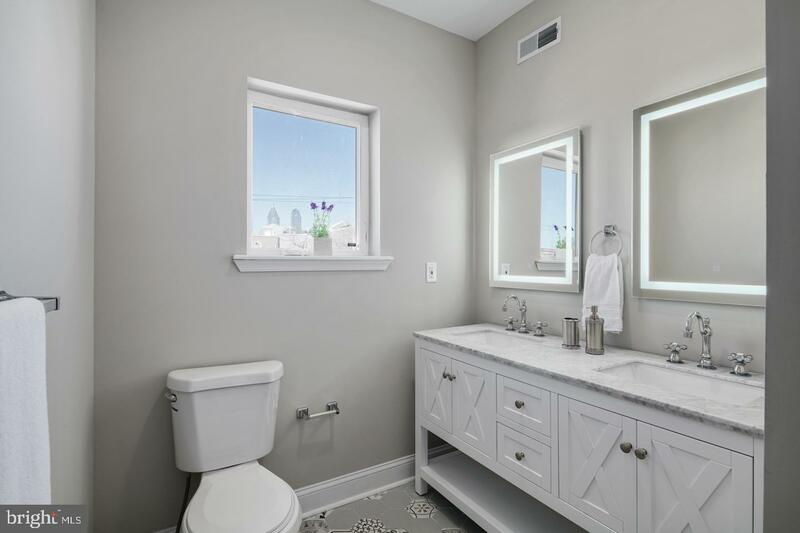 The master bathroom has patterned flooring tile, white subway wall tile in the shower with niches, and electrically powered mirrors for additional lighting! 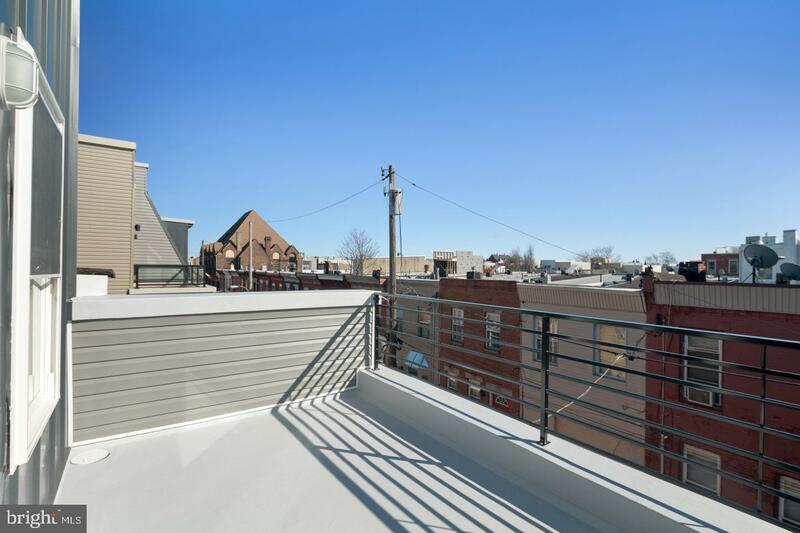 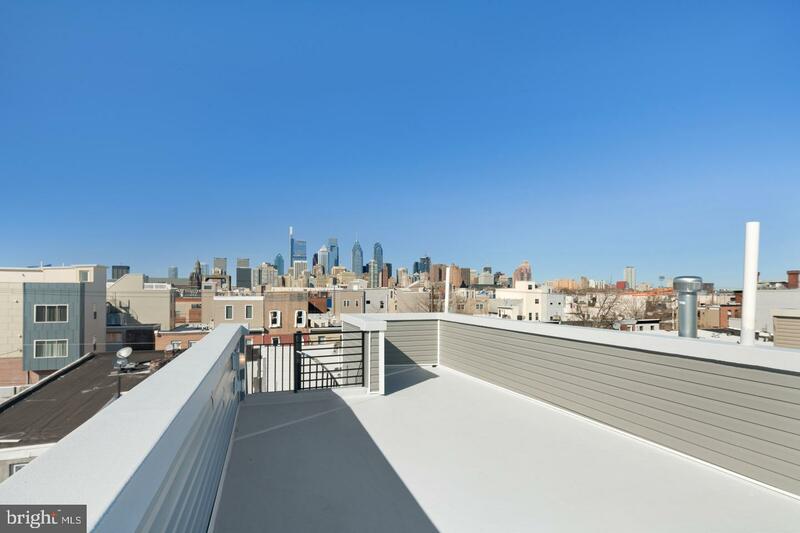 Take the spiral metal staircase to the roof deck that boasts unobstructed center city views and plenty of privacy. 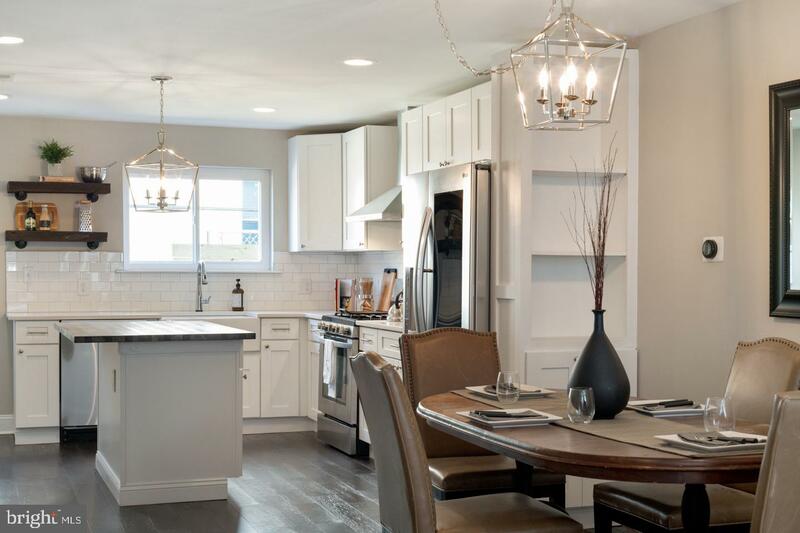 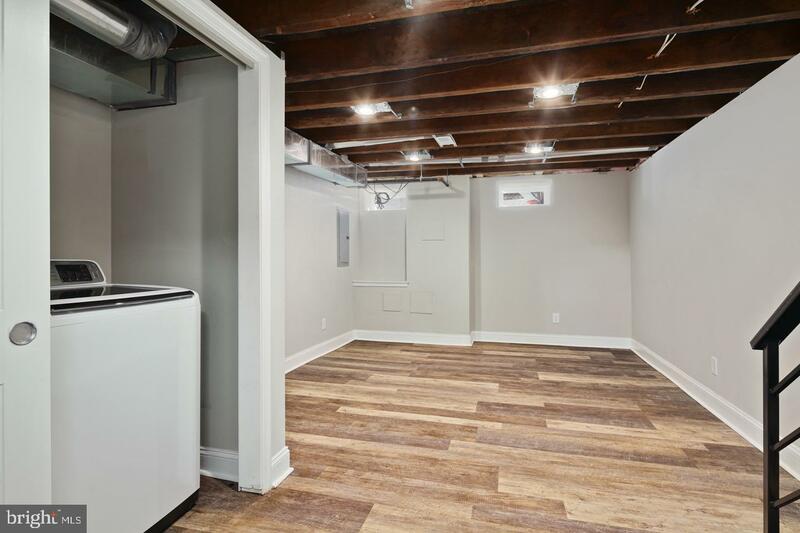 The basement of this home is finished with recessed lighting, exposed wood beams, engineered wood flooring, and also has a laundry room with new washer and dryer already included! 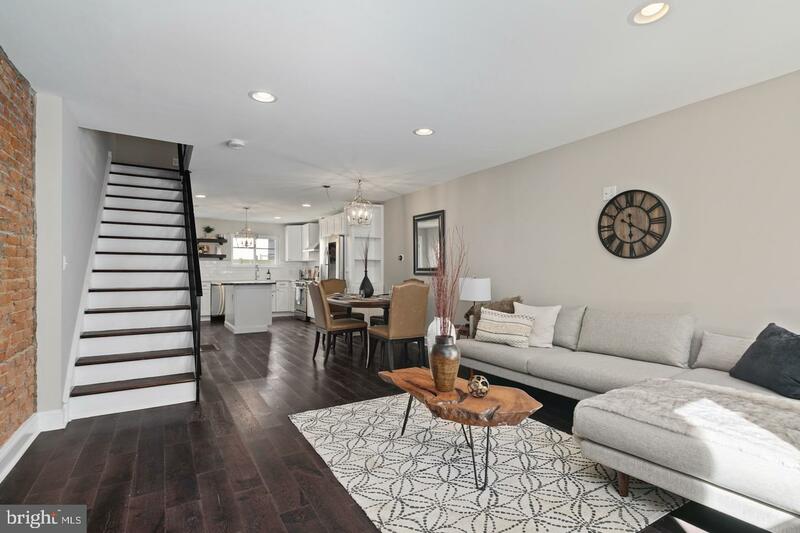 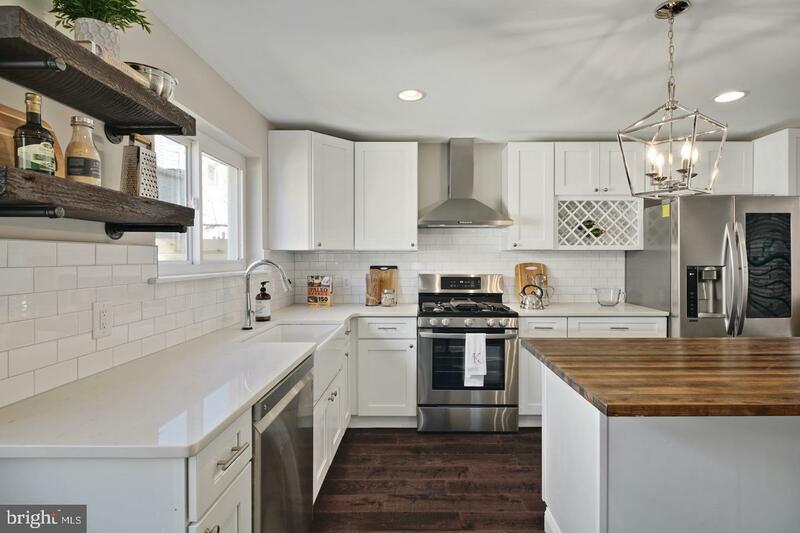 This home was fully gutted from top to bottom and has new mechanicals, electric, plumbing, windows, front brick, and modern metal railings throughout the whole property. 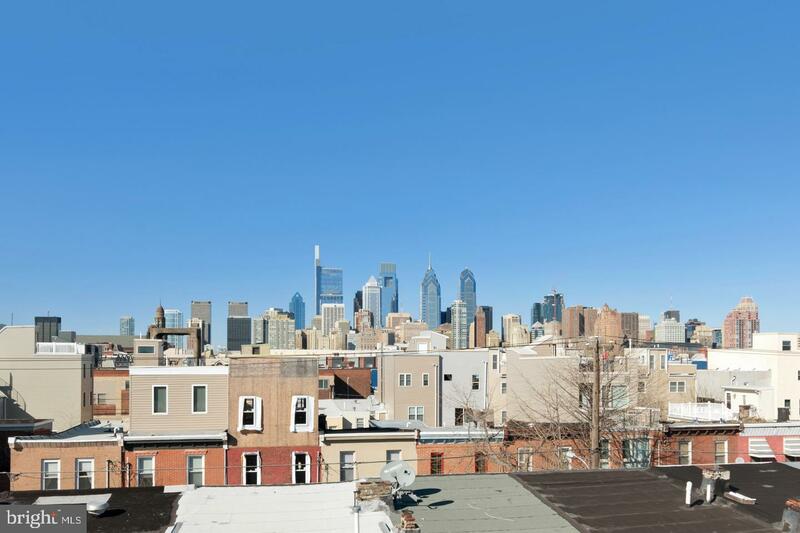 Close to major transportation routes, bars, restaurants, shops, and only a half mile from Rittenhouse Square. 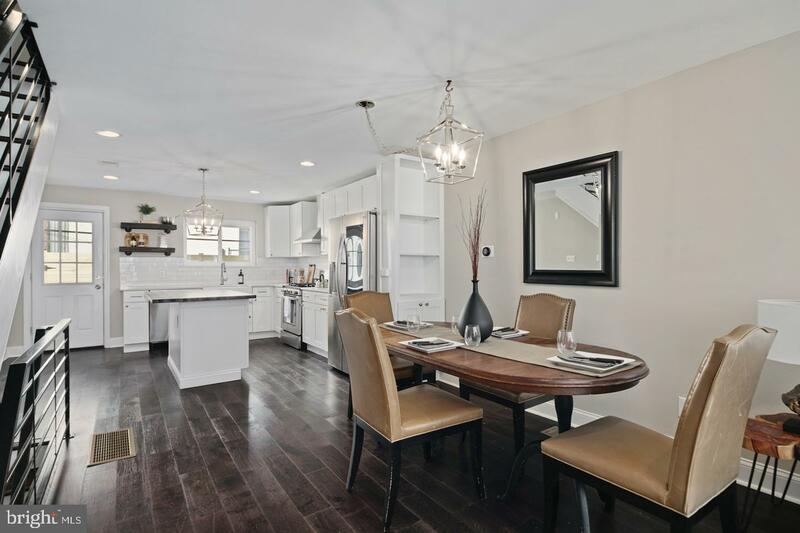 You won't want to miss this home as it was meticulously designed and built by it's current owner!